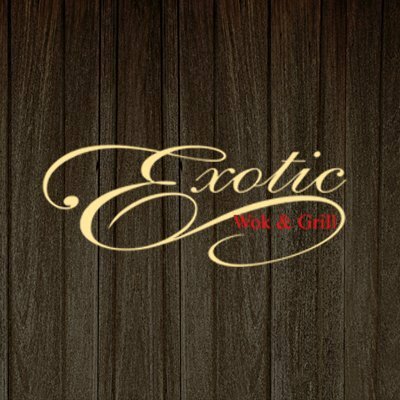 Exotic Wok & Grill is a unique Asian dining experience that offers sophisticated & high quality cuisine. This creative menu which spans from Hakka Chinese to Cantonese style Chinese food has been brought to you, with much love & dedication to gastronomy, by Joseph & Jenny Lee who has been in the hospitality sector for more than 20 years with Chinese Hakka, Swedish and Cantonese background. We welcome you to our exciting journey where we will guide you through the colours and flavours of our food.